While Diwali usually provides an excuse to eat sugary sweets and fattening dishes, a community group in New Zealand is hopeful of using Diwali to get people more active. An yoga competition will try to improve health at Dipawali celebrations in Rotorua. On Saturday, 12 October, the Rotorua Convention Centre will witness the “healthy” festival organised by Maori Indian community. In association with Yogathon New Zealand, Rotorua Deepawali Festival committee will run a ‘Health for Humanity’ Yoga competition from 10.30 am to 11.30 am, just after the opening ceremony. The free competition “aims to create awareness about Yoga,” says a festival organiser. New Zealand cities will also witness ‘Health for Humanity’ yogathon programme from 12th to 26 October. 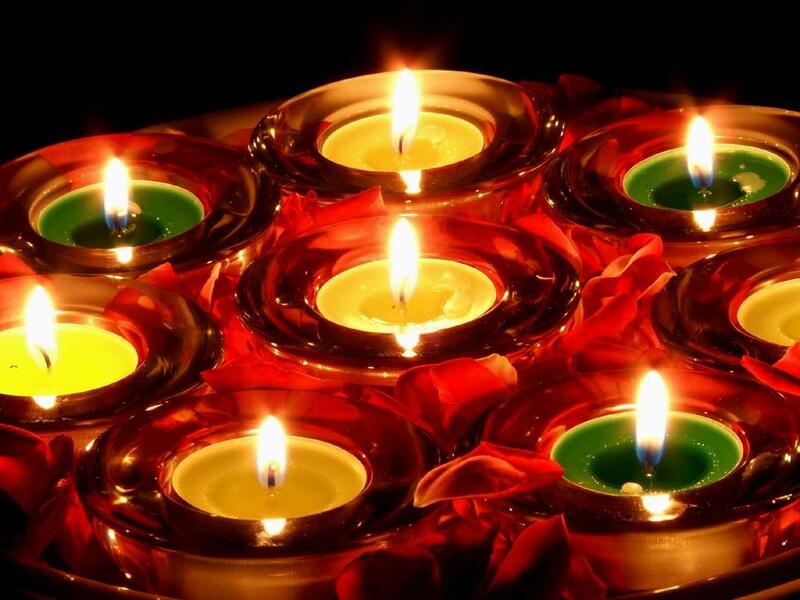 Deepawali, a well-known Hindu festival, is not only celebrated by people of India, but also by people of Nepal, Sri Lanka, Malaysia, Indonesia, South Africa, Fiji and many other countries. 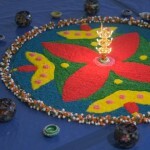 Hindu Council of New Zealand made Deepawali a public festival in Rotorua in 2008. “In the first year, a message of healthy lifestyle and care for environment was promoted through smoke-free, alcohol-free and meat-free festival, which is also in accordance with Hindu cultural practice.